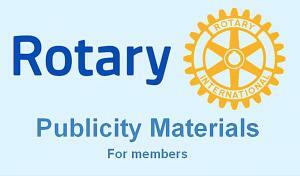 These pages provide information of interest and value to members of Rotary in North East England. 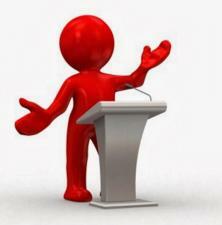 Need a speaker at your Rotary Club? 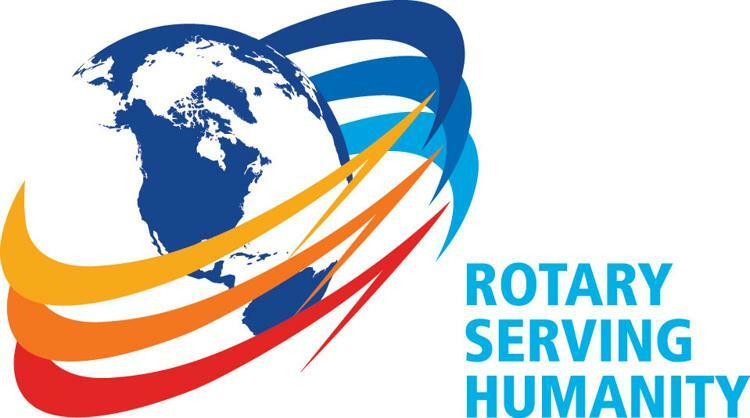 Rotarians working together and sharing their collective talents and skills to increase our membership. 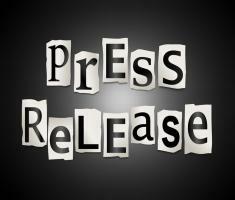 Templates and guidance on the preparation of effective press releases. 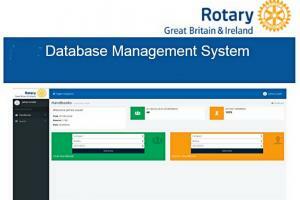 For members, an active My Rotary Account is essential to be able to access all the resources of the RI, RIBI and DMS websites. Key information and forms from RIBI and the District Team. Click on the title to download the document. 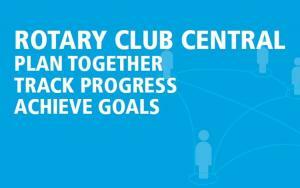 Publicity & Display Materials available to Clubs.